Let’s face it. Mathematics has never been a favorite subject among children and the subject is known to bring anxiousness. Parents face daunting challenge of making children take interest in math and excel in it. But is there a way to eliminate this math nervousness? What if, children developed an inclination towards math learning & succeeded in life like never before? That’s where abacus for kids comes into action. The use of Abacus dates 2000 years back, when people started using it as a calculating tool. Today, a well-designed abacus math program provides similar lessons to kids but in a much more powerful way. It builds a strong foundation of math that strengthens their cognitive skills for complex calculations in the future. A lot of students face problems in advanced math, which involves several complex equations. Kids trained in the abacus math classes grasp these concepts effectively as they develop a firm understanding of numbers and calculations. Along with strengthening math skills, abacus learning also promotes whole-brain development in children, making them sharp, quick and accurate. 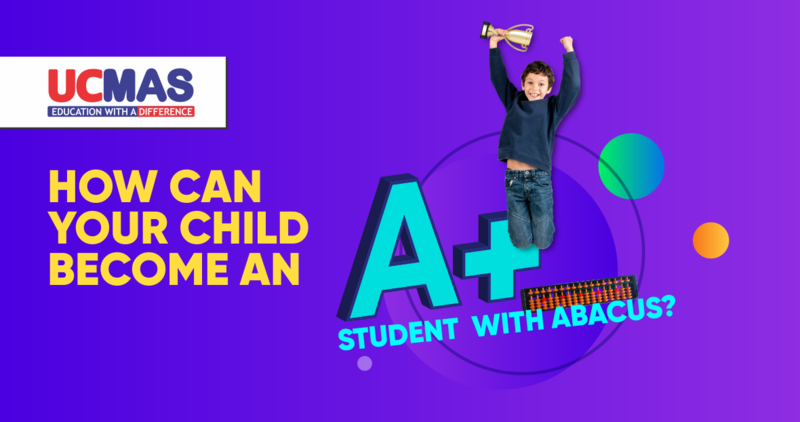 The major advantage of abacus training is that it helps in boosting math calculation skills, thus making children quicker & accurate like never before. Abacus turns math into play for kids as they start identifying patterns, making it easier to solve a problem. When they touch abacus beads and rapidly calculate, it also stimulates various acupoints on the fingers that result in activating the cerebral cortex. These acupoints further stimulate various body organs including, liver, kidney & the heart. Apart from these, children who regularly attend abacus math classes enjoy a plethora of cognitive benefits. They develop sharper memory, become self-confident and grow into self-reliant individuals. Abacus training makes understanding of concepts easy and makes them curious to learn more about different subjects. Is your child an abacus wizard yet? 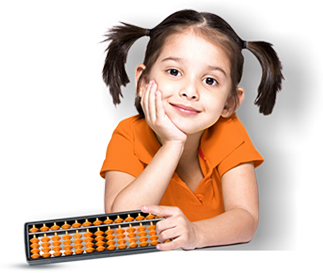 Abacus training can drastically improve a child’s performance in mathematics. As kids progress through different levels of abacus learning, they will show significant improvement in academics & extra-curricular activities. A good abacus math program will enrich their lives by providing benefits that will only steer their life in the direction of lifelong success. Next Next post: How can brain development programs nurture your child at an early age?